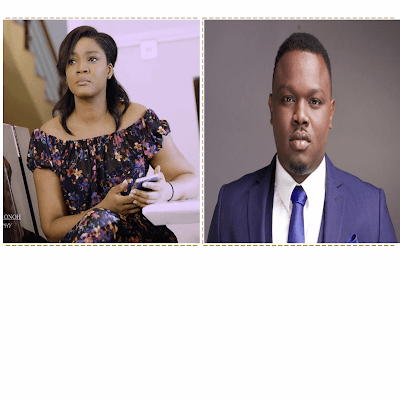 Omotola Jalade And Fans Blast Dr. Sid Over "inappropriate Video"
Nollywood actress, Omotola Jalade Ekeinde publicly rebuked Mavin's Dr. Sid, for posting an inappropriate video on his Instagram page. The married father of one, re-posted a fan's twerk video to his new single 'All The Way Up', and it wasn't cool with some of his fans especially Omotola, who wrote “This is not okay". him from being "Instagram-lashed" by fans who the video got to. » Omotola Jalade And Fans Blast Dr. Sid Over "inappropriate Video"
» Omotola Jalade And Fans Blast Dr Sid Over "inappropriate Video"